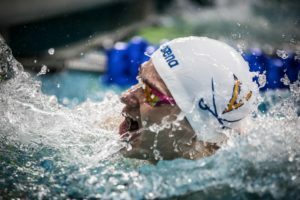 A new meet will make its début on the international short-course circuit this December, the first of its kind to be held in the Olympic city of Lausanne, Switzerland, home of both the International Olympic Committee (IOC) and the Fédération Internationale de Natation (FINA). 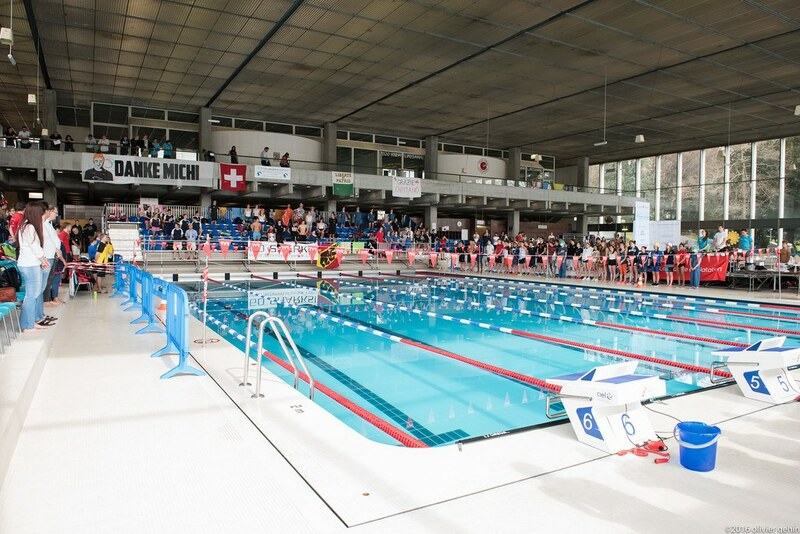 Hosted by Lausanne Natation, the first annual Lausanne Swim Cup will take place on December 17 and 18, at the club’s facilities on Lake Geneva. 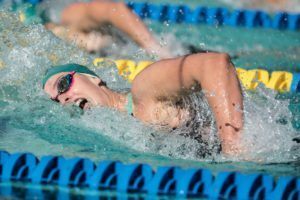 With FINA backing, this meet is designed to be the final stop on the European short course circuit, taking place each December just after either the World Short Course Championships or the European Short Course Championships, which alternate years. 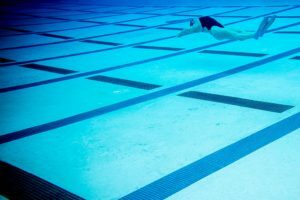 In 2016, the Lausanne Swim Cup will follow the 13th FINA World Swimming Championships in Windsor, Canada (to be held from December 6-11, 2016). with A and B finals for 50s, 100s and 200s and A finals for 400s. The weekend with conclude with an awards banquet for the top ten performers of the meet to be held at The Olympic Museum, with its scenic views of Lake Geneva and the Swiss Alps.